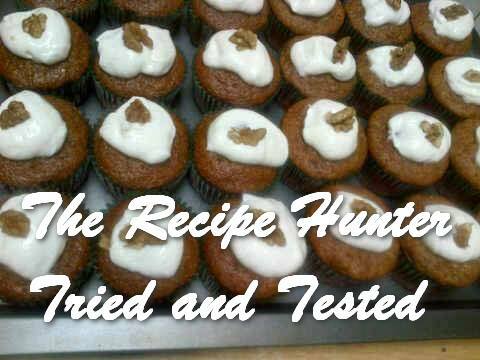 If you’re a carrot cake lover, try this moorish moist recipe. Sieve dry ingredients and add to liquid mixture. Bake on 180C for 12 to 15 min or until golden brown. Add cream cheese when cookies is completely cold. Mix all ingredients and decorate with walnuts or pecan nuts.